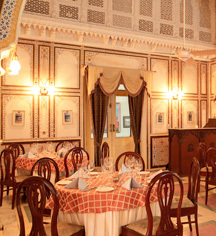 Affording a resplendent backdrop of its ornate pink sandstone palace, stunning manicured gardens and lawns, and expansive natural lush landscape, Laxmi Niwas Palace is the choice destination for weddings. With a stunning bridal suite and an adjoining enclosure with a marble-topped terrace, the palace offers a variety of romantic options to host and celebrate receptions and ceremonies. 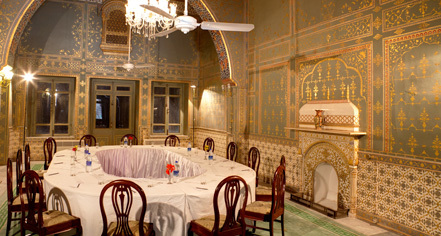 Whether grand or intimate, all weddings at Laxmi Niwas Palace are guaranteed to be unforgettable.